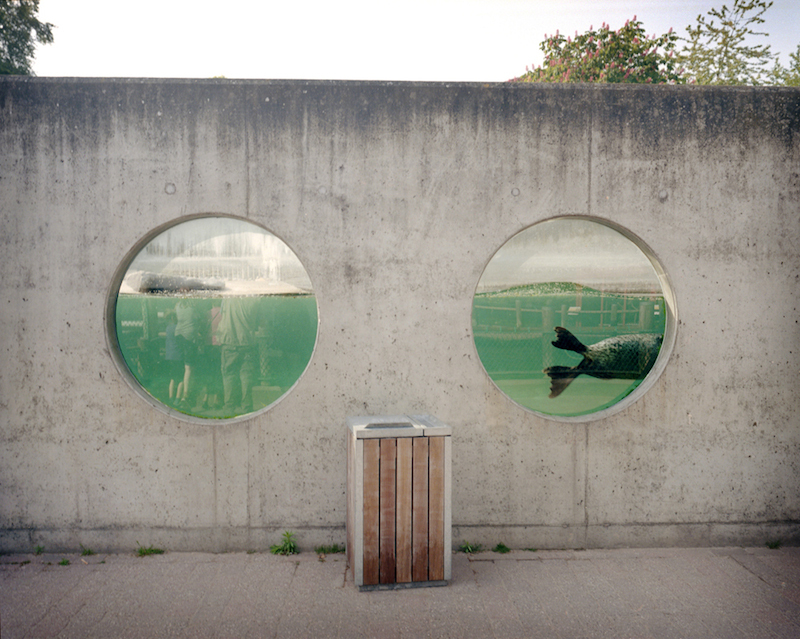 This week, a picture a day’s guest is Julia Lindemalm with her series Zoo World. 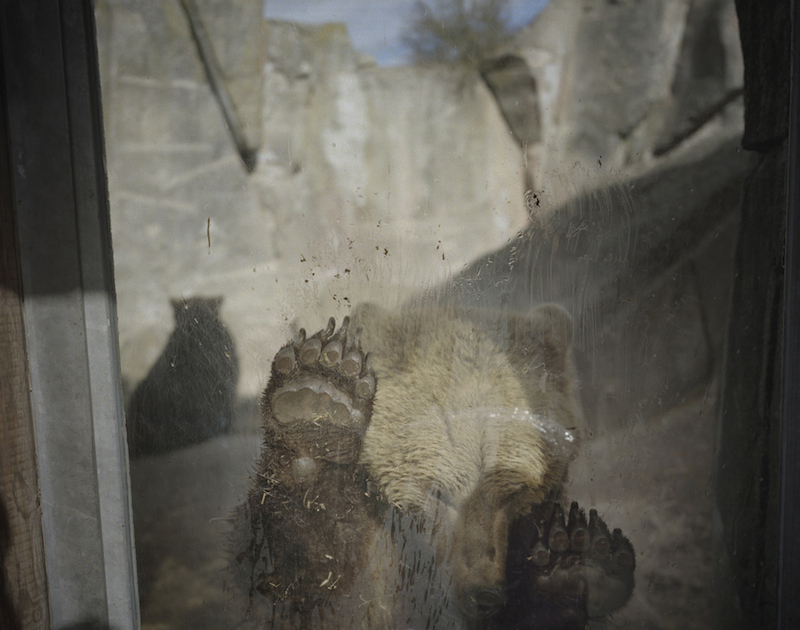 Since 2011 Julia Lindemalm has investigated the phenomenon of zoos. By arranging nature according to our own desires, we distance ourselves from what we crave for – the wild. 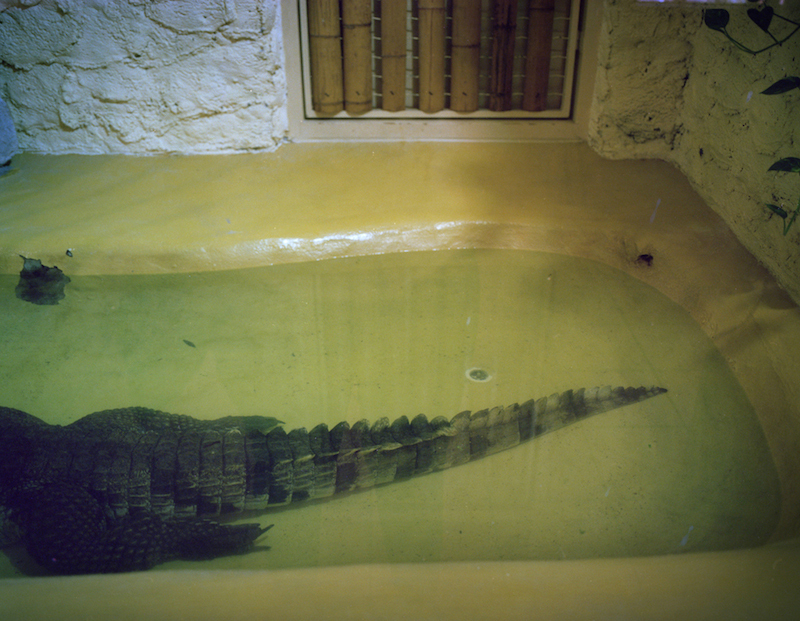 Zoo World illuminates our unrequited love for animals and questions our self-imposed role as masters of the world. 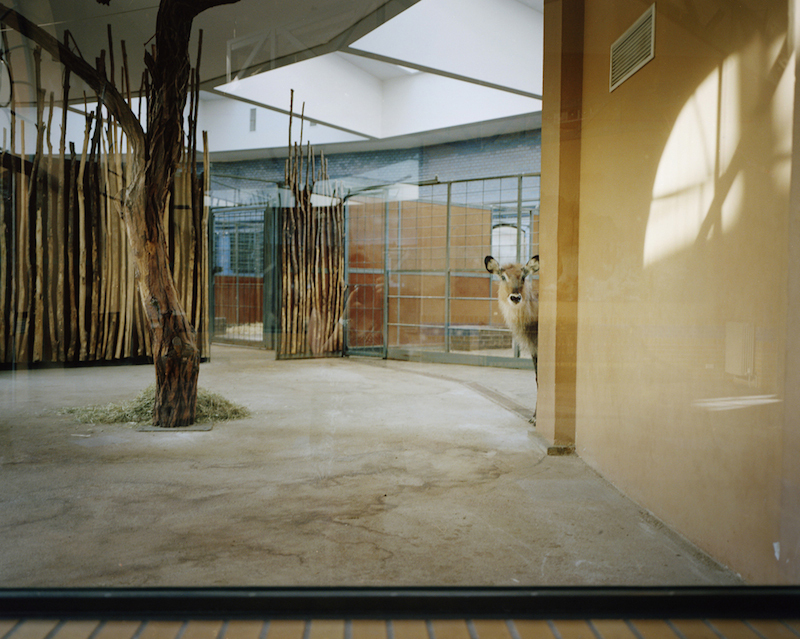 This week, a picture a day’s guest is Julia Lindemalm with her series Zoo World. 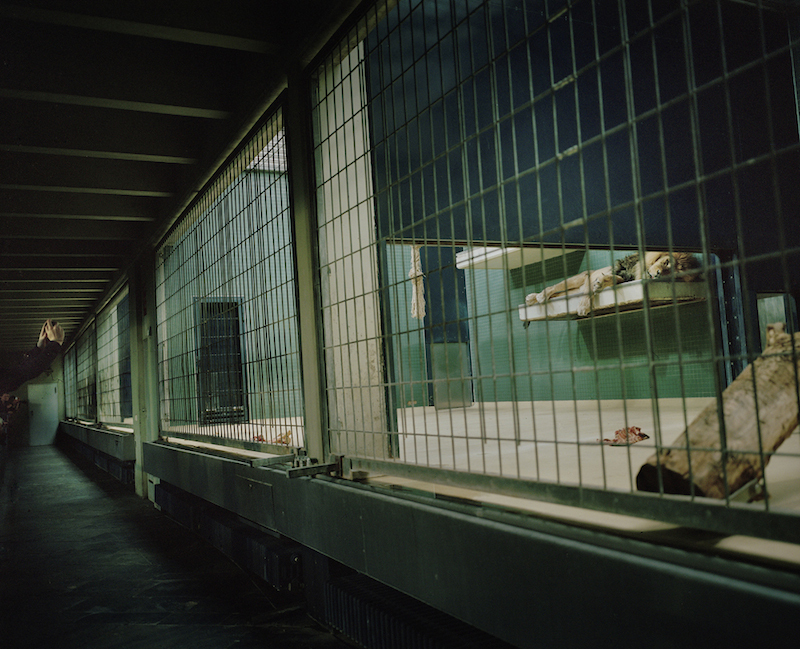 It illuminates our unrequited love for animals and questions our self-imposed role as masters of the world. 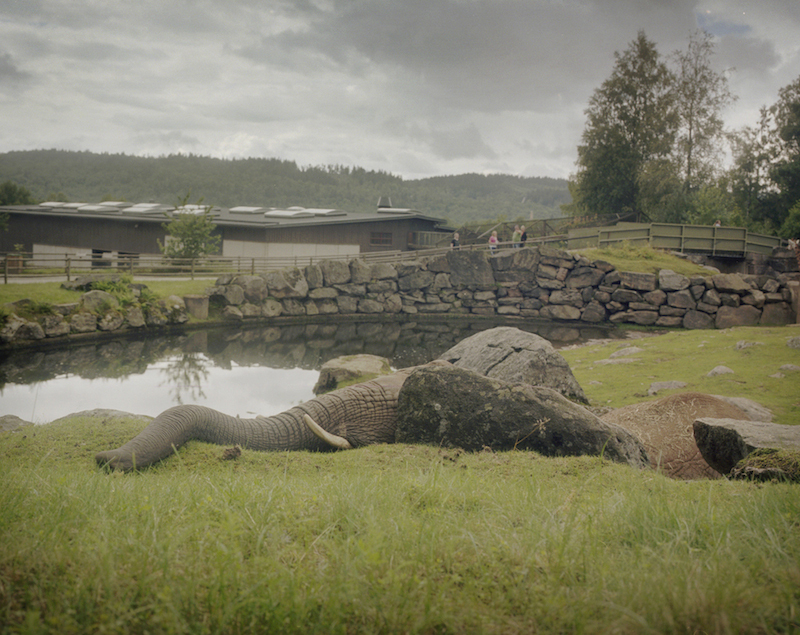 This week at APAD: Julia Lindemalm with her series Zoo World. 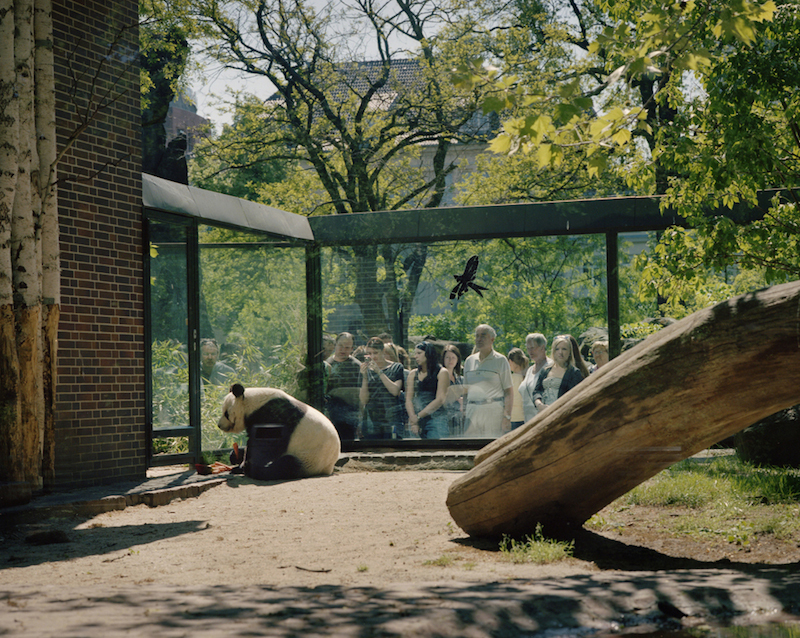 This week, a picture a day’s guest was Julia Lindemalm with her series Zoo World. Thank you for having been our guest, Julia!